Why Kidneys Fail To Function Properly? Most of us know that the major function of our kidneys is to remove toxins and excess fluid from the body and they play a key role in maintaining a stable balance of body chemicals. They also produce hormones that affect the functioning of other organs. For instance, a hormone produced by the kidneys regulates the production of red blood cells. But, what happens when your kidneys stop functioning properly and what causes hindrance in their functioning? When your kidneys don’t work properly, you may develop kidney failure. When they stop functioning, harmful wastes and fluids can build up in your body, your blood pressure may rise, and your body may not be able to make enough red blood cells. Chronic Kidney Failure – A gradual loss of kidney function that results from a long-term disease. It is the most common type of kidney failure, which cannot be reversed, but can be managed through medicines, regular checkups and dialysis. Acute Kidney Failure – This happens as a result of the sudden loss of kidney function due to an injury or harmful substances. It can usually be reversed if treated on time in a majority of cases. End-stage Renal Disease – It is a condition where kidneys do not work at all or only very little. Patients with this condition need some form of renal replacement therapy, e.g. 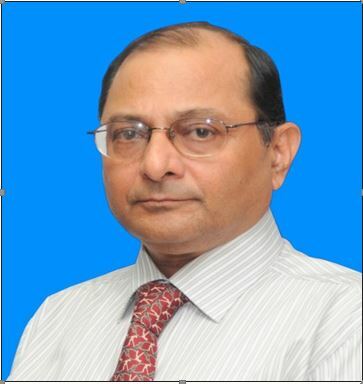 Kidney replacement or regular dialysis. What causes kidney to stop working? In this type of kidney failure, which is not permanent, your kidneys may go back to normal with treatment and medications. Having one of the health problems that can lead to kidney failure does not mean that you will definitely have kidney failure. Living a healthy lifestyle and going for regular checkups can help in controlling these health problems and can also ensure that your kidneys stay healthy for long. Posted on June 2, 2016 June 2, 2016 Categories General Health, Infectious DiseasesTags Acute kidney failure, Chronic Kidney failure, End-stage renal disease, Kidney Disease, Why Kidneys Fail To Function Properly?Leave a comment on Why Kidneys Fail To Function Properly? What Makes You A Mosquito Magnet? Do you ever feel you’re one of the special ones being targeted by mosquitoes while they seem to avoid others in a group? Have you ever wondered the reasons behind this loving behavior of mosquitoes towards you? Sweat – Mosquitoes are fond of high humid places as they need water to reproduce. So the people who sweat more, especially after exercising vigorously, make them more attractive to mosquitoes. Dark clothing – Studies show that mosquitoes are more attracted towards darker colors. As they can see and set their target from a distance, people wearing dark-colored clothes are best target. Your breath – It’s clear that mosquitoes don’t bite randomly. Instead, they set their victim by following a steady output of carbon dioxide. It’s found that mosquitoes can detect CO2 from more than 150 meters away. And that’s why the higher concentration of CO2 offers an initial temptation to the hungry mosquitoes. Drinking alcohol – According to a study, alcohol ingestion stimulates mosquito attraction and makes your blood tastier for them. 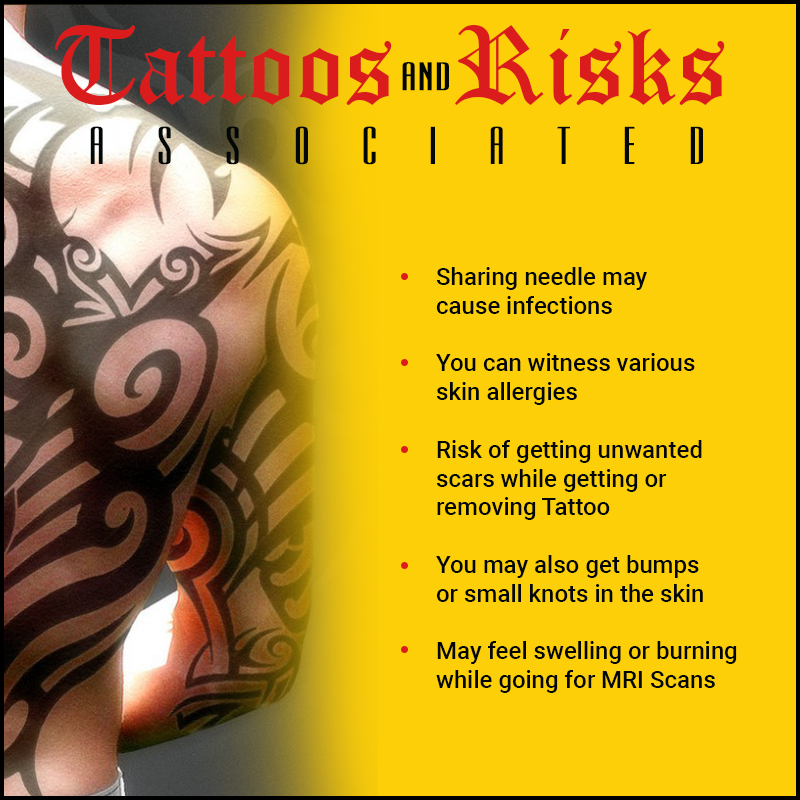 Also, alcohol makes your body temperature rise, which also helps in attracting mosquitoes. Blood Type – According to studies, people with blood type O are much more attractive to mosquitoes than people with blood group other than type O. Pregnant women – A study found that pregnant women attracted twice as many mosquitoes as compared to non-pregnant women. There can be many reasons to this. Firstly, a pregnant woman exhales more carbon dioxide than a non-pregnant woman. And secondly, their body temperature is also high as compared to others. And finally, they have more blood circulating through her body than the average person. Posted on May 3, 2016 Categories General Health, Infectious DiseasesTags Mosquito Magnet, What makes you a mosquito magnetLeave a comment on What Makes You A Mosquito Magnet? 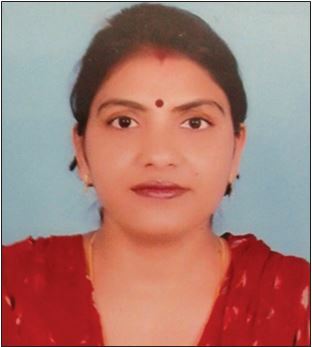 Dr Monika Agarwal, M.B.B.S., M.D., (Microbiology), Consultant Medical Microbiology, Oncquest Laboratories Ltd, New Delhi. India, the world’s most populous country accounts for a quarter of the world’s annual incidence of TB. Every year approximately two million people develop TB in India and 300,000 die of TB i.e. 2 deaths every 3 minutes. Over 15 million patients have been treated and 3 million additional lives have been saved by the Revised National TB Control Programme (RNTCP) over the last decade. However, despite a comprehensive national TB control program that provides Guidelines for implementation of TB diagnosis and treatment, there is still a long way to go and the emergence of drug-resistant TB has become a major public health concern. There are many challenges for TB control in India. Prompt, accurate diagnosis and effective treatment of TB are not only essential for good patient care but also the cornerstone of any initiative for tuberculosis control. The need for quality and standards for TB care including diagnosis and treatment is made necessary where a largely unregulated and unmonitored private sector accounts for almost half of the TB care delivered in India. Thus, it was felt essential to develop and disseminate the standards of TB care that is particularly relevant in Indian context, acceptable to the medical fraternity in both the public and private sector in India. To ensure early diagnosis, providers must be aware of risk factors for TB and perform prompt clinical evaluation and appropriate diagnostic testing. Any person with symptoms and signs suggestive of TB including cough >2 weeks, fever >2 weeks, significant weight loss, haemoptysis etc. and any abnormality in chest radiograph and Children with persistent fever and/or cough >2 weeks, loss of weight / no weight gain, and/or contact with pulmonary TB cases must be evaluated for TB. 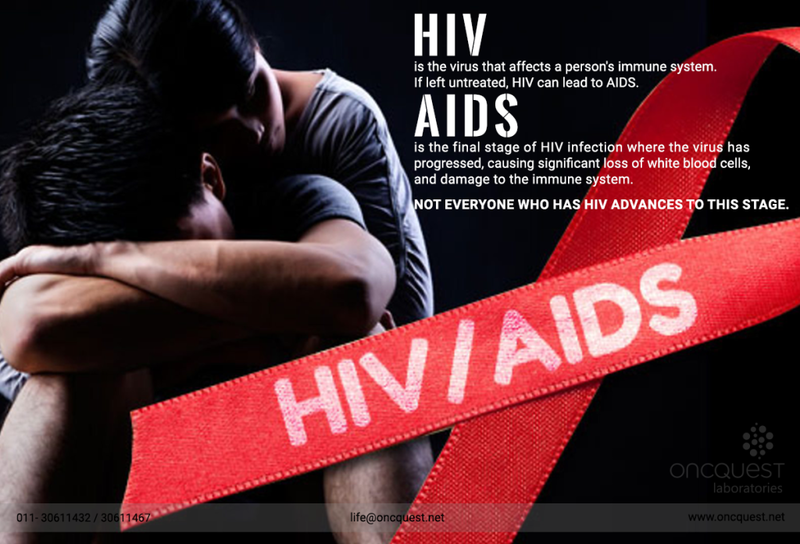 People living with HIV (PLHIV), malnourished, diabetics, cancer patients, patients on immunosuppressant or maintenance steroid therapy, should be regularly screened for signs and symptoms suggestive of TB. All TB positive patients should be screened for HIV also. Chest X-ray should be used as a screening tool where available to increase the sensitivity of the diagnosis in conjunction with laboratory diagnosis. Although sensitivity is high but specificity is low. Microbiological confirmation on sputum is required in all patients (adults, adolescents, and children who are capable of producing sputum) with presumptive pulmonary They should undergo quality-assured sputum test for rapid diagnosis of TB (with at least two samples, including one early morning sample for sputum smear for AFB) for microbiological confirmation. Serological tests are banned in India and not recommended for diagnosing tuberculosis. 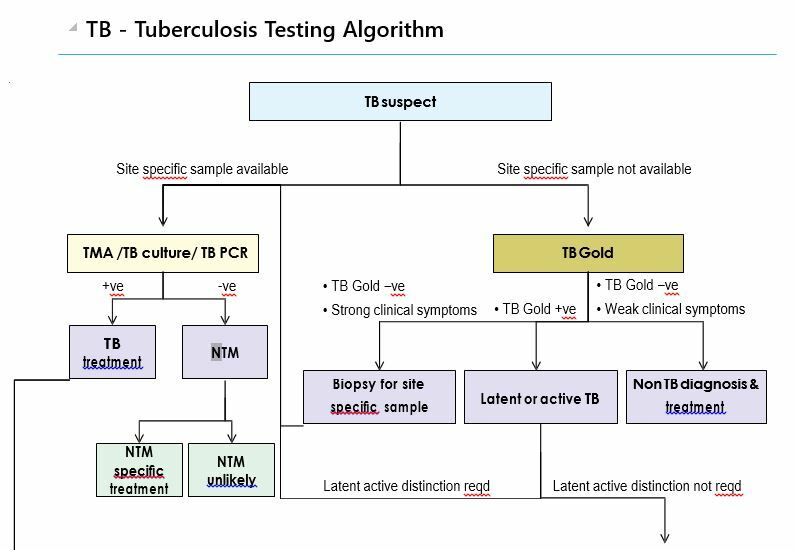 Tuberculin Skin Test (TST) & Interferon Gamma Release Assay (IGRA): TST and IGRA are not recommended for the diagnosis of active tuberculosis. Direct use of Line probe assay on smear negative clinical samples is not recommended at present. 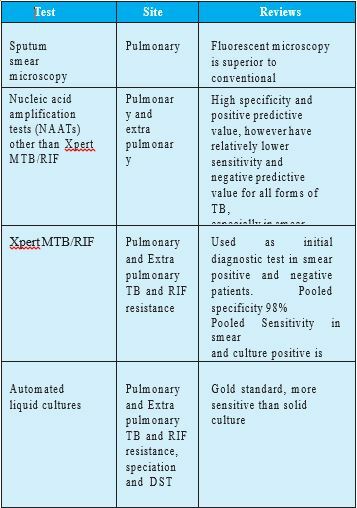 For extra pulmonary TB, appropriate specimen from the suggested sites of involvement must be obtained for microscopy/ Culture/ Xpert MTB/ Molecular test/ histopathology examination and DST. An Xpert MTB/RIF test is recommended as the preferred initial microbiological test for suspected tuberculous meningitis because of need of rapid Xpert MTB/RIF may be used for testing of gastric lavage and specific non respiratory specimens but should not be used as a sole test if it may come out negative in patients with high suspicion of extra pulmonary tuberculosis. 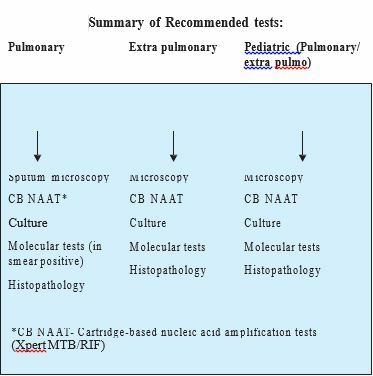 In children diagnosis of TB is challenging because difficulty in collecting samples and pauci-bacillary nature of Standardized TST (>10mm induration in non-immunosuppressed) may be used in combination with microbiological investigations (CB-NAAT, smear microscopy or culture), history of contact, radiology and clinical symptoms. Patients with symptoms suggestive of TB without microbiological confirmation but strong clinical suspicion and other evidence (eg. X-ray, FNAC, histopathology) may be diagnosed as probable TB and should be notified. 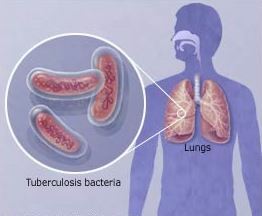 Among smear and Xpert MTB/RIF negative person with strong clinical suspicion of pulmonary or extra pulmonary tuberculosis, Anti tubercular treatment should be initiated after collection of appropriate specimen for culture and if culture comes out negative and patient is not improving, stop the treatment but if improvement is there, continue with the treatment. Response to Anti tubercular treatment in patients with pulmonary tuberculosis, new as well as re-treatment cases, should be monitored by follow-up sputum microscopy/culture (one specimen) at the time of completion of the intensive phase and at the end of treatment. Xpert MTB/RIF is not suitable for monitoring because it detects nonviable bacilli, but is useful for detecting rifampicin resistance in patients who remain smear positive after 2 months of intensive phase. 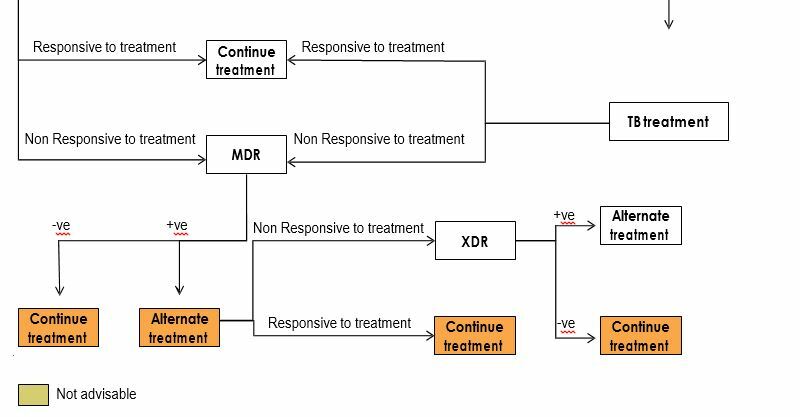 Simultaneously Culture-DST (at least for R and if possible for Isoniazid (H); Ofloxacin (O) and Kanamycin (K), if R-resistant/MDR) should be performed. 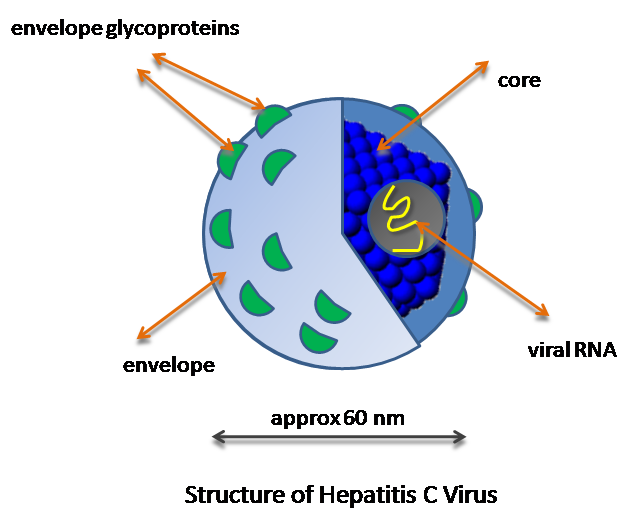 Introduction of a new magic drug Sofosbuvir for HCV infection at an affordable price has led to renewed interest in treatment of this disease. Treatment regimen to be used is dependent on the proper diagnosis of various aspects of HCV infection. Investigations for diagnosis of HCV infection include serological assays for antibodies to hepatitis C (anti- HCV) and molecular assays for detection of viral RNA. In addition, investigations for stage of hepatic fibrosis, determining genotype of the virus and IL28b polymorphism are also required. Presence of anti-HCV antibodies indicates prior exposure to HCV infection. However, the assay may be negative early in acute HCV infection, in immunosuppressed individuals. Anti-HCV antibodies can be detected by rapid immunoassays, enzyme-linked immunosorbent assays (ELISA), or chemiluminescent immunoassays. Quality of some of the test kits for anti-HCV may be a reason for concern. Rapid immunoassay tests use a unique combination of modified HCV antigens conserved across all genotypes. However, some studies have demonstrated that rapid tests cannot be solely relied upon in screening patients from high- risk population in India. ELISA tests indicate presence of antibodies against HCV core, NS3 and NS5 regions. A study in North India has demonstrated the value of blood banks screening using two ELISA kits concurrently to improve detection of contaminated blood. Enhanced chemiluminescence immunoassay (ECi) a quantitative assay based on chemiluminescent reaction, which is as good as ELISA. Detection of HCV core-antigen, a protein with highly conserved sequence, by enzyme-immunoassays may be a simpler alternative to RNA detection. Its major role may be in identification of blood donors who are in the pre- seroconversion window. It has been shown to be more cost- effective than nucleic acid testing for early diagnosis of HCV infection. Its cost has been estimated to be around 4-10 times lesser than the in-house reverse transcription-polymerase (RT-PCR) assays. It has the potential as an alternative to detect active HCV infection where HCV RNA testing may not be feasible. HCV nucleic acid detection relies on either amplification of the detection signal or amplification of the nucleic acid target. The branched DNA method (bDNA assay) for signal amplification detects HCV RNA and has a lower limit of quantification of 615 IU/mL. This level of sensitivity is generally inadequate for measuring response to antiviral therapy where the goal is viral eradication. Quantitative assays using RT-PCR methods have a lower limit of detection of 50 IU/mL (Amplicor v2.0® and Cobas v2.0®, Roche). A broader dynamic range allows for better quantification of HCV RNA at the highest levels of viremia prior to initiation of treatment. For confirmation of a strong suspicion of HCV infection where HCV antibodies may be negative g. acute HCV infection with exposure to HCV within the last 6 months, immunocompromised patients or in those with HIV infection. The diagnosis of HCV infection in babies born to HCV positive mothers since antibody testing may be fallacious due to presence of maternal anti-HCV antibodies up to 18 months of During this period HCV RNA should be done to confirm the diagnosis. At baseline, prior to commencing treatment and for monitoring of viral kinetics during therapy and to guide therapy. HCV RNA testing should be done using a sensitive method (lower limit of detection of<50 IU/ml) and the results should be expressed in a standardized format as IU/mL. Read our next blog on HCV Genotype Testing.